In addition to the Board of Management of Herrenknecht AG, Wolfgang Brucker (Mayor of Schwanau, 5th from right), Dr. Johannes Fechner (member of the Bundestag, SPD, 3rd from left) and Marion Gentges (member of parliament, CDU) were present. In Virginia, USA, the EPB Shield in the background will create an almost two kilometer long highway tunnel under Chesapeake Bay. 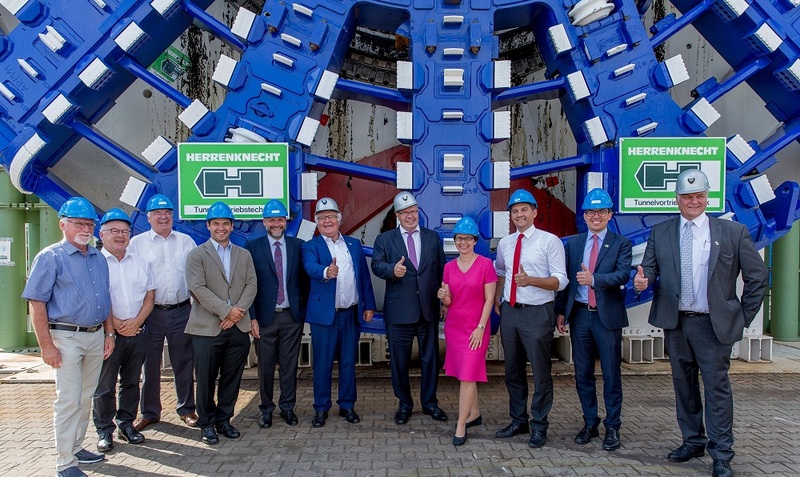 On Tuesday, Sept. 4, 2018, Federal Minister of Economic Affairs and Energy Peter Altmaier visited Herrenknecht AG in Schwanau and learned about the company, the international project world and individual tunnel boring machines (TBMs) under construction. Challenges in the global market of the tunneling industry were also discussed. During the subsequent company tour, Chairman of the Board of Management Dr.-Ing. E.h. Martin Herrenknecht introduced the innovative EPower-Pipe method, which allows cable protection pipes to be securely and quickly installed for the subsequent installation of high-voltage power lines. With E-Power-Pipe, Herrenknecht has developed a new method to quickly and securely install small-diameter cable protection pipes underground with drive lengths of over a kilometer – previously there was no technical solution for this combination of requirements. The trenchless technology can be precisely controlled and used with only small overburdens. It thus offers a ground-conserving alternative to the conventional open-cut method for high-voltage grid expansion. This reduces subsequent renaturation measures along the route of the underground power line and can thus contribute to greater acceptance by the population. In the spring 2017, together with Amprion GmbH, a leading transmission grid operator in Europe, and RWTH Aachen, Herrenknecht demonstrated the performance of E-Power-Pipe with a successful pilot project in Borken (North Rhine-Westphalia). 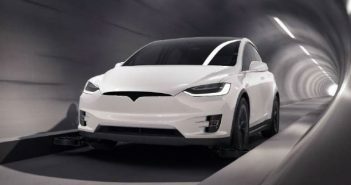 The development of the method was funded by the Federal Ministry of Economic Affairs and Energy (BMWi research project IBoTec) and carried out by Herrenknecht in cooperation with Amprion GmbH and RWTH Aachen. The family business from Schwanau benefits from the experience of more than 4,100 projects worldwide. In addition to reference projects for supply and disposal lines of all kinds (Utility Tunneling), this includes challenging tunnel projects in Europe, such as the Follo Line railway tunnel, where four high-speed tunnel boring machines are working their way through the hardest Norwegian gneiss. 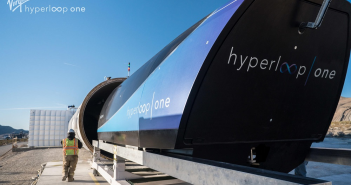 Express, which will create more than 200 kilometers of new metro lines. The Brenner Base Tunnel is currently under construction to develop the world’s longest underground railway connection. 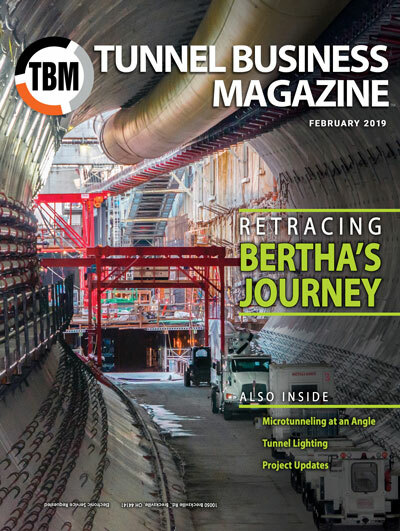 Herrenknecht TBMs are also underway in major tunneling projects in Australia, the United States and China. The world’s growing population, ongoing urbanization and increasing connectivity are creating constant high demand for infrastructure projects – including efficient metro and high-speed rail networks and transport systems as well as sewage, water, oil, gas and energy systems.